With the continuing popularity of vintage Edison style lights, we’ve added new pendant string lights to illuminate your space while showing off those unique and eye-catching vintage bulbs. Our new Fabric Twist Cord Pendant lights and Pendant Lights with Galvanized Shades let you highlight your good taste and brighten up your deck, patio, kitchen or entertainment area with a look straight from the trendiest bistro! Galvanized shades pendant lights are paired with unique oversized Edison-style clear bulbs for a creative, vintage look. The pendant has a 10 foot black cord with a power switch that is suitable for indoor or outdoor use. The E75 medium base 40 watt bulb is 6 inches high and 3 inches wide and has a low lumen to wattage ratio; because it is meant for aesthetic purposes, the brightness of this bulb is less than a typical 40 watt bulb. Perfect for capturing the look of a trendy cafe! Accent with colorful flexible cord pendant string lights paired with an Edison-style bulb for a creative, vintage look. These fabric twist pendant cords can be purchased as one of our popular light sets or the cords are sold separately so you can choose your own bulb style. The sets feature a variety of bulb choices including standard ST58 and T14 Edison-style bulbs or LED G80 and T9 vintage bulbs, while the fabric cords come in choices of gold, red, poppy, green, pewter, turquoise, and zebra print. Cords are 10 feet long and use a medium (E26) base socket with a toggle power switch on the cord, and a turnkey switch on the socket; they’re suitable for indoor and outdoor use. The decorative and colorful fabric twist cord pendants can also be purchased separately and coordinated to your decor and your choice of bulb for the exact look you want! Pendant lights — either with shades or with fabric twist cords — are incredibly flexible for home or business decor. A single pendant and bulb is perfect to accent a corner and conversation area, or mix and match pendants for a cool urban feel! Fabric twist cords can be coordinated to the color of your decor or be used to add a pop of color to the room. Both pendants also make great outdoor lighting, whether you’re lighting an outdoor dining area at a restaurant or your patio at home; the vintage Edison bulbs combined with the pendant give just the right amount of illumination and plenty of ambiance! 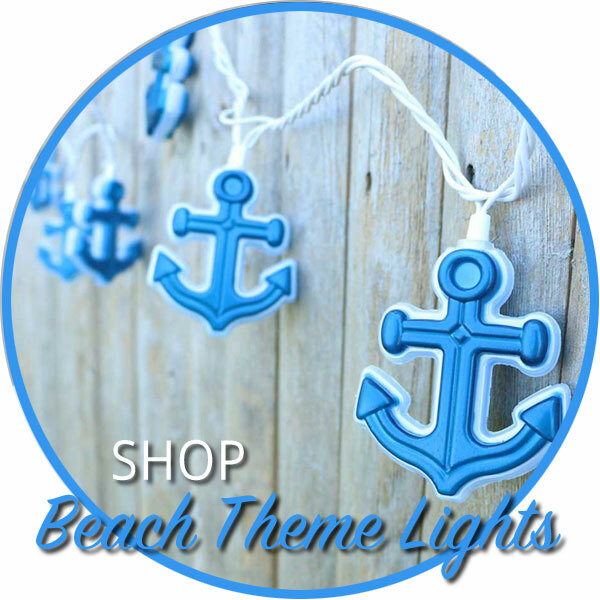 Check out all the pendant string light and cord options!